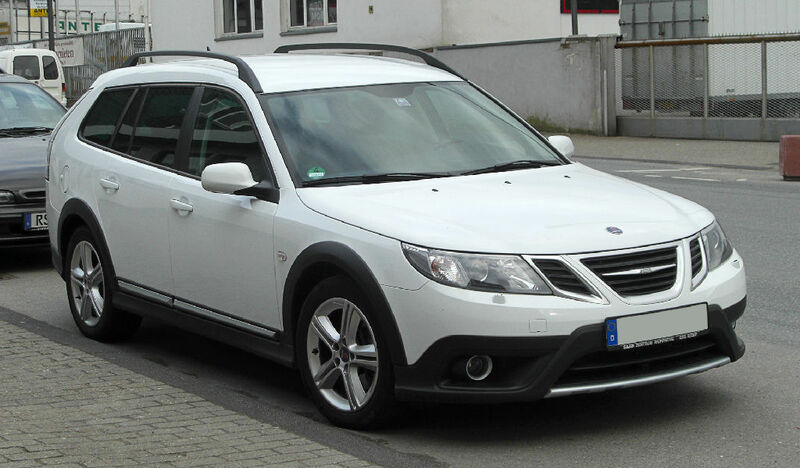 Opel is building on previous Saab design that was used on the 9-3X. See the cladding on this wagon. The chassis was also raised slightly. The 9-3X was on the Epsilon platform while the TourX is on the latest Epsilon E2XX platform. I like both the Regal Sportback and the TourX. The engines are made in Kaiserslautern Germany and the trannies are Aisin much like my 9-3 Combi.